There are plenty of places out there to receive great service and performance parts for whatever your racing needs may be. One company, DC Sports, hope you will choose them for those said needs. DC Sports was founded in order to provide car models with the performance parts necessary to get the job done. Throughout the 1990s, they were synonymous with Honda and Acura in providing those cars with performance until the 2000s when they began expanding into other sport compact platforms and providing their services for other makers and models. 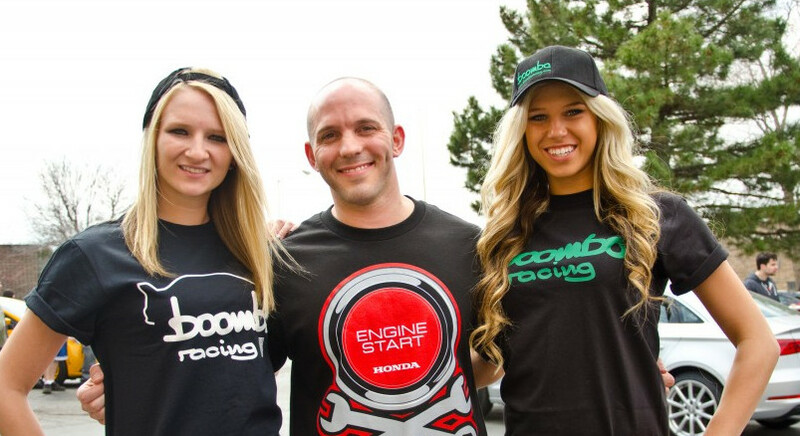 They are known for providing their parts for some of the most popular sport compact vehicles in the world. Throughout their life span, they provided intake kits, engine work, and other performance tweaks while still maintaining their roots in the racing world. It was in 2004, however, that they were purchased by AEM, Advanced Engine Management, which is a leading manufacturer of performance parts specializing in air induction and electronics for the sport compact and truck/SUV markets. Staying true to the DC Sports brand, Advanced Engine Management continued providing special performance parts throughout the industry, provided makers with the very best in exhaust products, and even developed a strong connection to motorsports as a whole for the brand. DC Sports provide plenty of intake systems, such as cold air, short ram, and even parts that you may need replaced. They also provide different types of exhausts, such as axle-back, cat-back, and universal. They provide different race parts for competition and race headers. Suspension braces can also be found on their site in the form of upper strut bars, front and rear, and chassis under brace. Their competition parts are compatible with a lot of factory components and require no special modifications, they are dyno tuned and tested to make sure they output maximum performance, and they are even available in 100% 304 polished stainless steel, which includes the flanges. Also, whether you drag race, road race, or just trying to set land speed records, their race headers is useful for any type of occasion. They improve ground clearance, are dyno tested of make sure they are ready for the competition, but are for off-road use only. You can apply these parts and products to a number of different makes and models. DC Sports has long been a trusted name in the industry; now you will be able to see why when you give them a try for your next purchase. For more information on DC Sports, please go to http://www.dcsports.com. Nothing beats having a nice car for the open road. Men, and women, love their cars and to have a nice car is to have bragging rights among your friends. 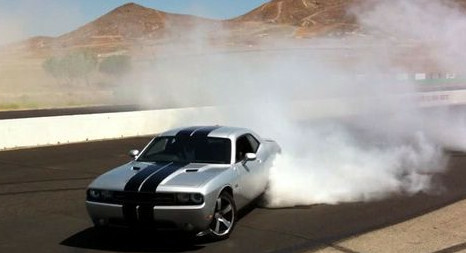 There is a car by Chrysler that is able to reach horsepower of around 825. It is the Hellcat and it has been dyno’d to reach these high horsepower, although it has been having some trouble meeting the required emissions at the advertised 707 HP. What is interesting to note is that the 707 horsepower number is not only conservative, but it seems to not have any trace of validity either. Other dyno tests put the Hellcat at around 720 HP and even other sources claim the average someone should expect is 630 HP. For a supercharger inside of a small car, that is plenty of HP to go around. No one would probably come close to using all the power that is packed in the Hellcat anyway. Chrysler has been said to have been testing the Hellcat engine with a Mazda MAF, which is mass air flow, sensor and also a wideband O2 sensor. It should be pointed out, however, that neither of these items has been used by Chrysler. Chrysler uses a MAP, which is a manifold absolute pressure, sensor in order to figure out the density of air coming into the engine, but the Hellcat is being used as a somewhat future testing ground for Chrysler to try out MAF-based systems. This is all interesting and shows how groundbreaking it can be for a car maker to branch out and how they try other things. It is cool to note that there may even be more superchargers to come in the future. Very small, economy-car class engines are being used as a way to get the fleet of MPGS up. In this way, Chrysler can make powerful, small efficient engines instead of always expecting them in big, powerful muscle cars. It is always fascinating when you get into the conversation of supercharging other things; supercharging an engine like the MultiAir could and should provide really col results, and also it would be interesting to see it on an entry-level car. Entry level cars do not normally involve superchargers and air-flow technology within their engines; Chrysler seems to be trying to break the mold here. In the future, you should note all of these changes happening within the car industry. People are looking for more ways to break new ground each and every day. Whether it be for supercharging or finding better ways to keep your engine cool, and whether it is even Chrysler or not and involving the Hellcat, the automobile industry keeps taking leap forwards and we should all be grateful for the opportunity. When it comes to good tires on the road, nothing beats a good, ultra-high performance tire. These tires come with industrial grade quality and can tear through any kind of terrain and really keep you going on the road. For instance, there is a brand of ultra-high performance tire by Yokohama that is currently very popular. It is the ADVAN Sport V105 and the ADVAN Neova AD08. These tires feature race-inspired engineering that drastically improve their grip as well as their traction. The ADVAN V105 is the successor of the V103 and was tested at Nurburgring. 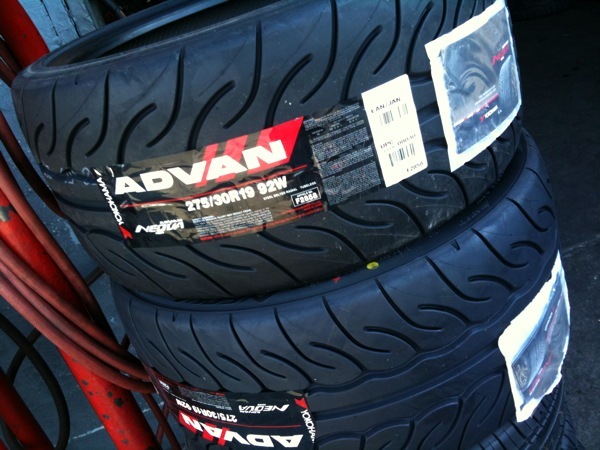 The ADVAN Neova AD08 R provides improved performance and works well even in wet conditions. That is what ultra-high performance tires so great are that they are not only good in dry, normal conditions but can also outperform other tires no matter the condition or situation. These are racing tires that are made to handle the road when enhanced grip is necessary and even comes with orange oil technology that enhances the adhesion of the tires to road surfaces. Yokohama has always been a trusted brand in the world of vehicles and it continues to push out high quality products day in and day out. These two tires are brand new products that are becoming known for their performance and have been available since July 7th, 2013. 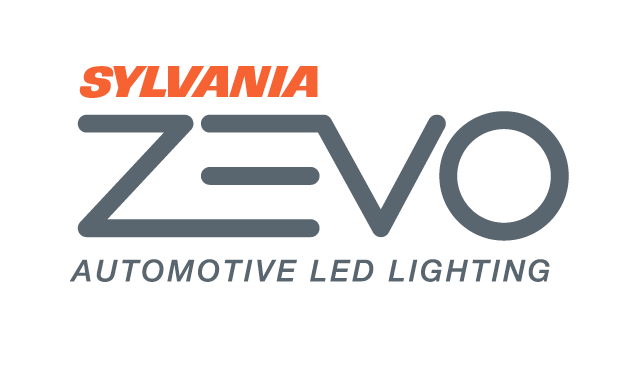 That orange oil technology mentioned early in the article is a new type of technology that really enhances adhesion that has not been seen before on the road. The AD08 R tire was made specifically to handle the dry and wet conditions and it truly can handle either or. These tires were designed with races in mind, and the tires can really help cut down on lap times and anyone just looking to tear up a long, open road as if it were a track. The wide shoulders of either tire provide constant contact with the road which allow you to corner better than ever before. Right now, there are only 10 sizes but there will be more eventually that will become available; the count will increase to 37 then. The AD08 R size range will go from 15 to 19 inches. As you can see, not only is Yokohama a good brand but these are very good performance tires that were made to last the test of time, increase the durability of you vehicle as a whole, and provide a wealth of uses as well as the ultimate driving experience.